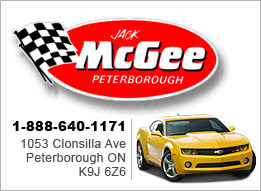 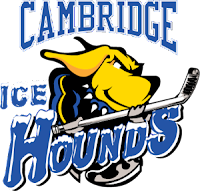 On Saturday, January 5th, the Cambridge Ice Hounds will travel to Peterborough to take on our Jack McGee Kawartha Komets. 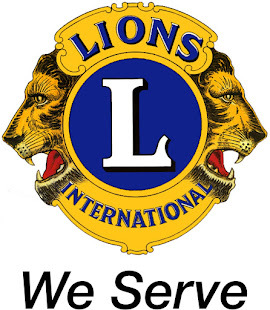 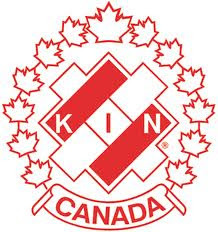 At 11:00 a.m. the Intermediate Komets will take on a team of ex-Peterborough Petes in a "fun" game. 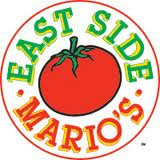 Ex-Pete goaltender and present Petes goaltender coach Andrew Verner will be in goal for the ex-Petes and ex-Pete Mike Martone will be on defence. 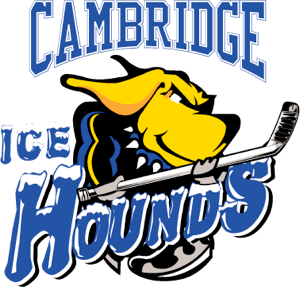 The Junior Komets will play the Ice Hounds at 12:00 noon and then the Senior Komets will go against the Ice Hounds at 1:00 p.m.